Ricardo Casillas moved to the United States from Mexico when he was 17 years old. In 1982 he went to work at Marina Del Rey in California and later at the Marina Club Hotel. Ricardo then gained great experience working for Marriott Hotels doing banquets from 1985 to 1988 and then Ramada Hotels, first as a Banquet Manager and then promoted to Assistant Food and Beverage Director. 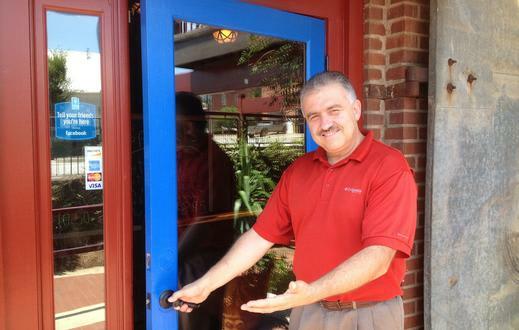 In 1995 Ricardo moved to Georgia and served as General Manager for Einstein Bagels and Athens Pizza Kouzzina for nine years. In August of 2007 he opened Tequilla Express Café in Madison, Georgia serving freshly prepared food with a family atmosphere. "I am excited about having a larger kitchen space which allows me to be more creative and expand my menu selection, giving my customers a unique dining experience not found anywhere else in Downtown Madison" states Ricardo. 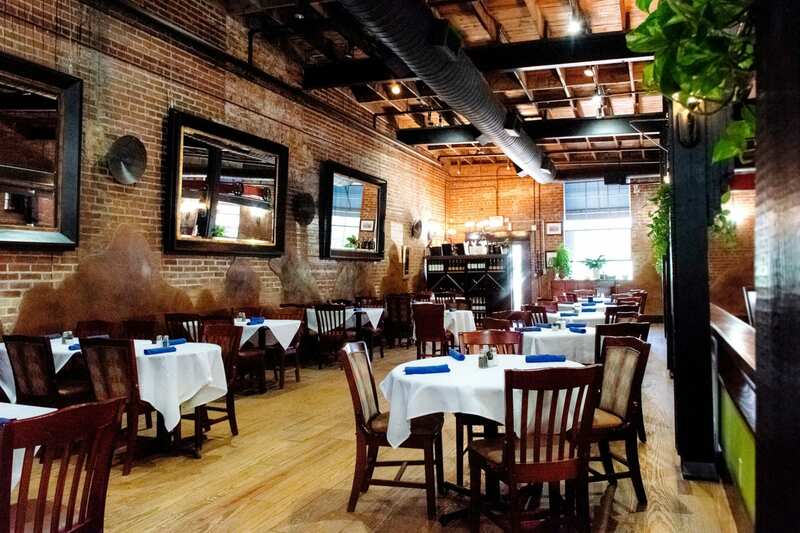 Ricardo's Kouzzina is open six days a week serving lunch and dinner. The restaurant is on two levels with many seats overlooking the downstairs lounge which features a full service bar. There is also a private dining room for special functions as well as a charming outside tin-roofed covered seating area.